​Knit a sweater to make the boys jealous. Libby's Boyfriend Sweater is an asymmetrical delight. When could you wear this wrap? Whenever! Wear the Whenever Wrap with the point in the front for a stylish twist or under your winter coat for added warmth. 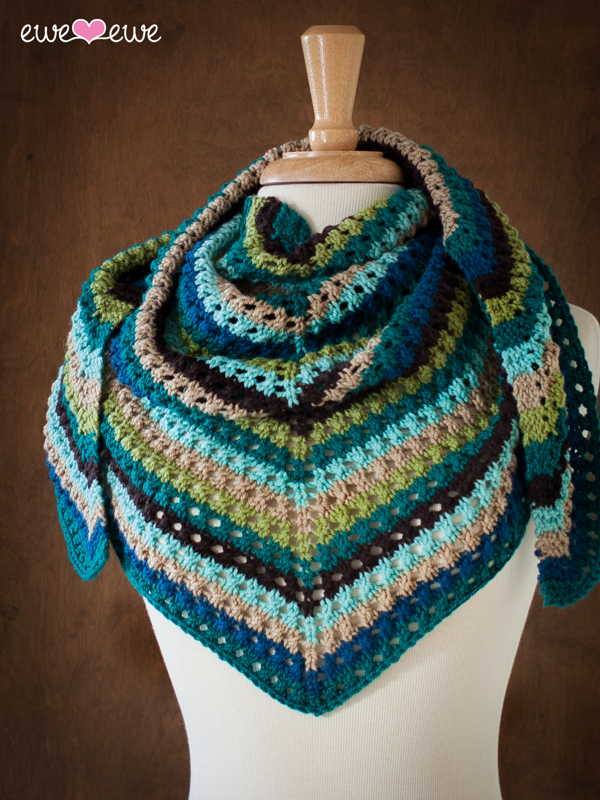 This generous shawl also makes a lovely wrap for a cool summer evening. Where it whenever! Choose six of your favorite colors of Wooly Worsted yarn and get knitting! Gauge: 18 sts to 4" in stockinette st after light blocking. 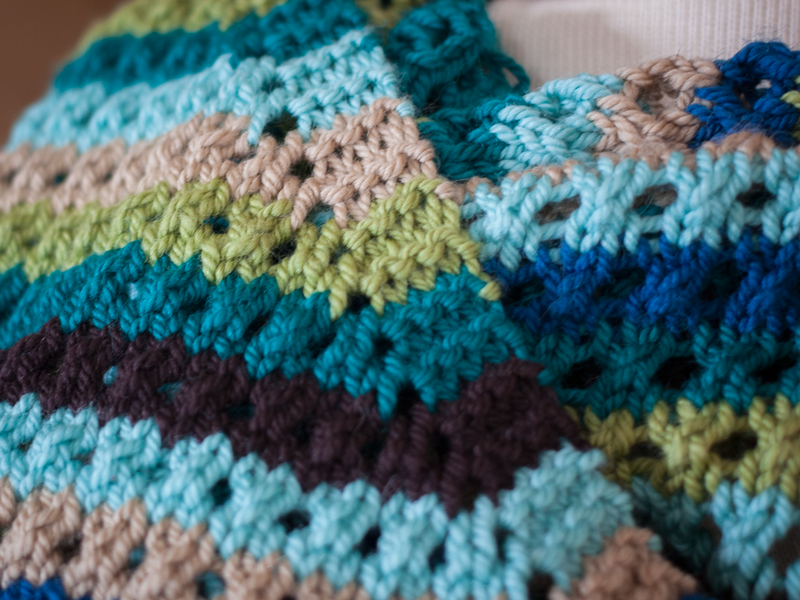 Do you like to crochet?